Convic was recently awarded the National Export Award accolade for Building and Construction Contractors by Master Builders Australia at their National Awards night in Adelaide. Convic is honoured to have won this prestigious award for our overseas project delivery in the Middle East, New Zealand and Singapore. 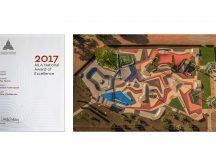 The National Excellence in Building & Construction Awards recognises the best building projects from communities around the country. 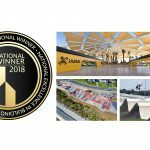 “The national awards are the pinnacle of the building and construction industry,” Master Builders executive director John Gelavis said. To see more of our projects click here. 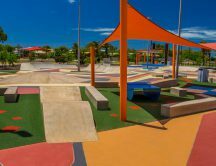 Come join us at the opening of the Bray Park Skate Park and Pump Track on Saturday 16 March from 4pm – 6pm. The design of our new Singapore Youth Space project located at the large Jurong Lake Gardens East development is taking shape. Detailed design and documentation of the space is underway with construction works planned to start in the second half of 2019. Keep an eye on this space for more updates. 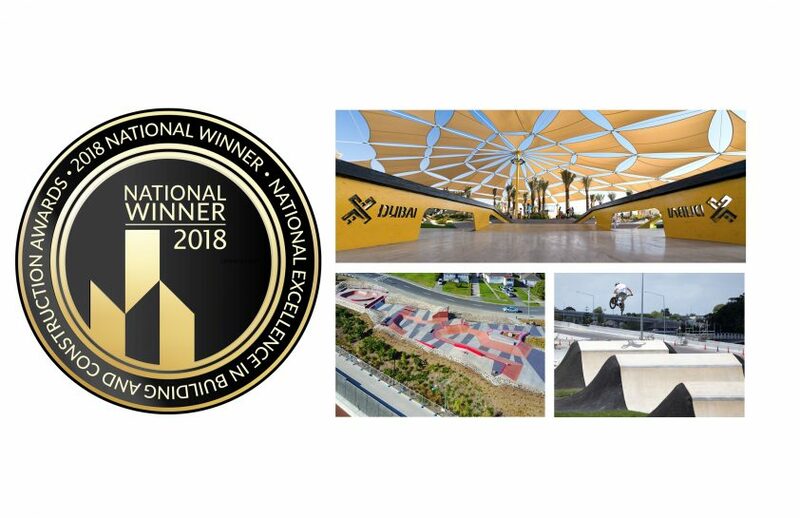 Convic was recently awarded the National Export Award accolade for Building and Construction Contractors by Master Builders Australia at their National Awards night in Adelaide. Established by the German Design Council, the Iconic Awards are a competition for the whole world of architecture. 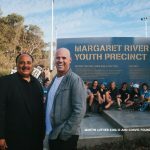 The opening of the Margaret River Youth Precinct was an event that brought together the whole community and distinguished guests to celebrate this iconic space.